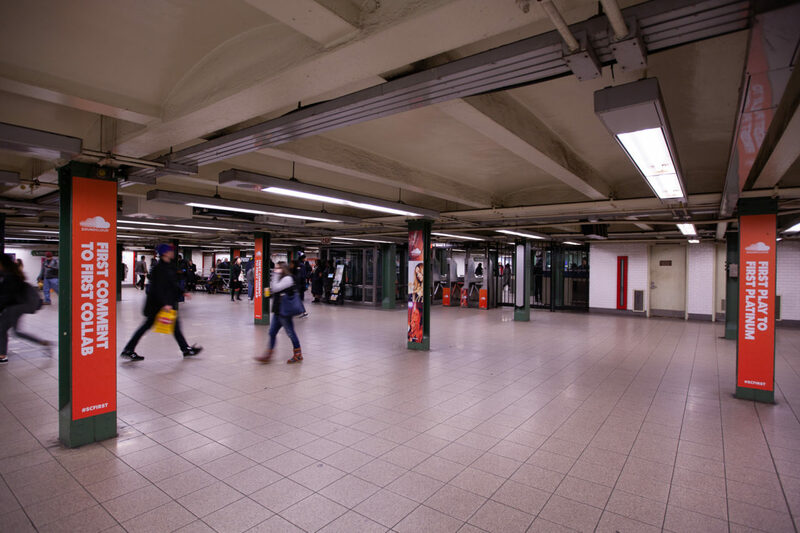 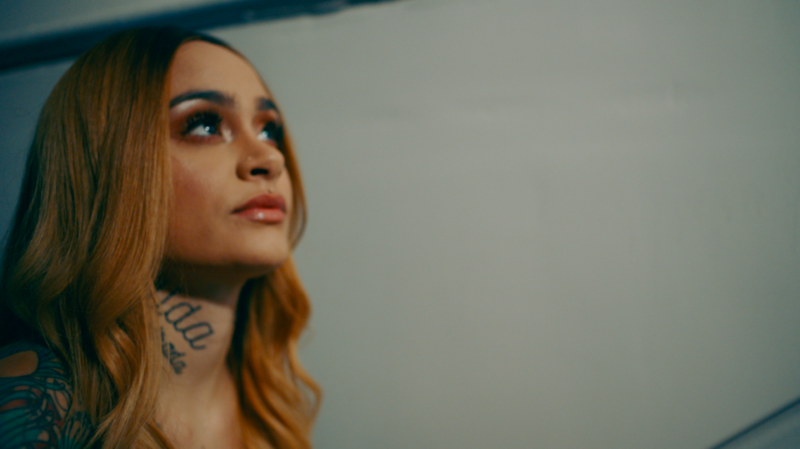 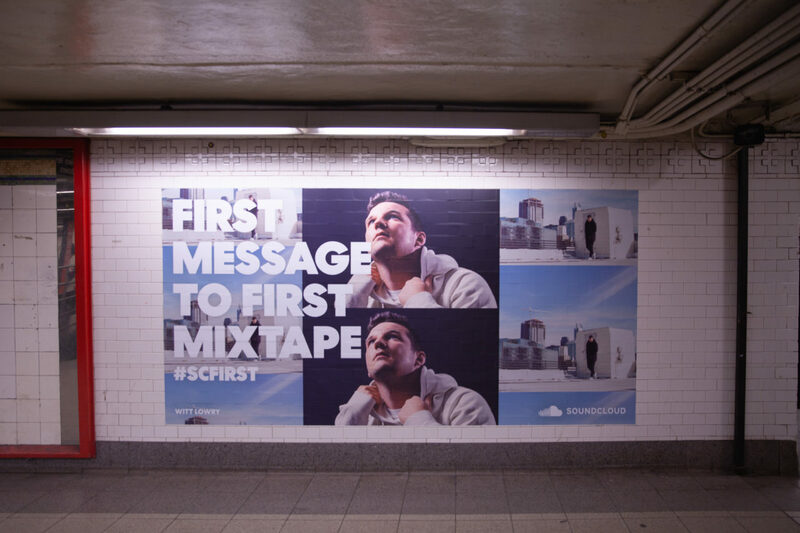 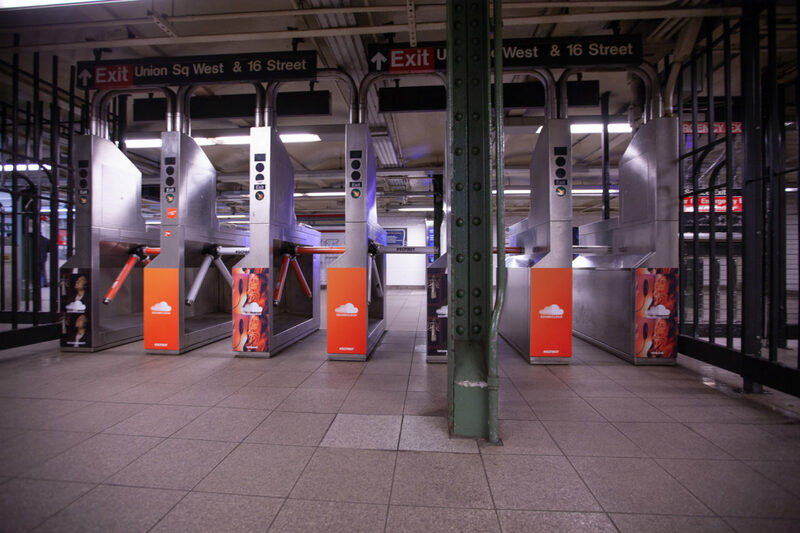 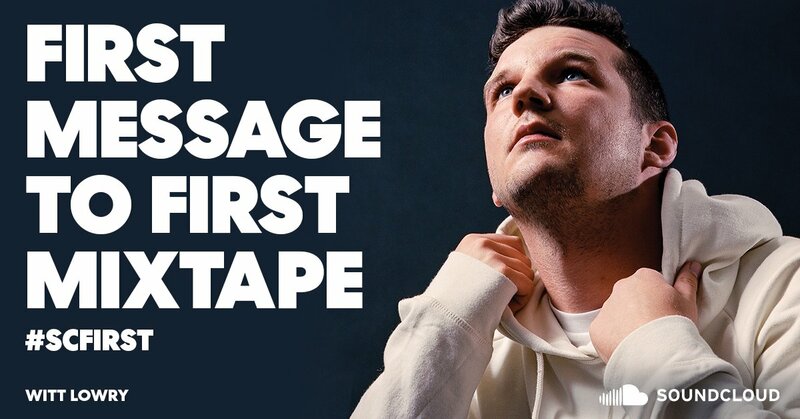 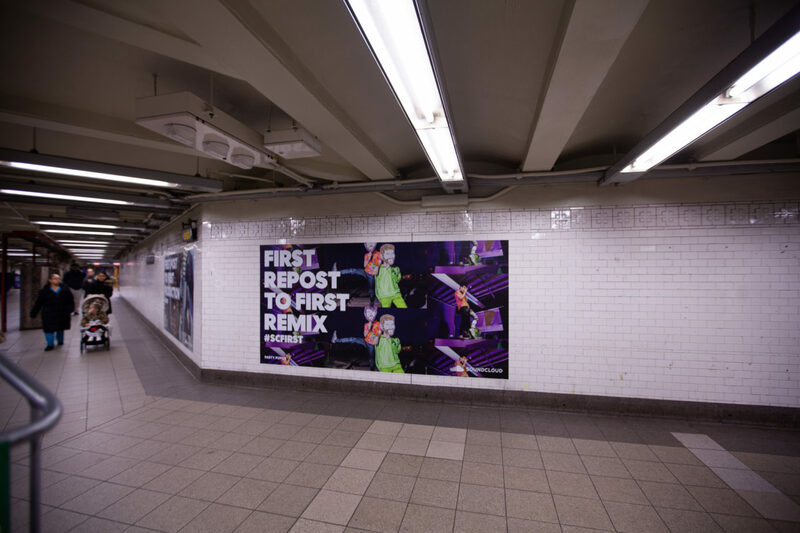 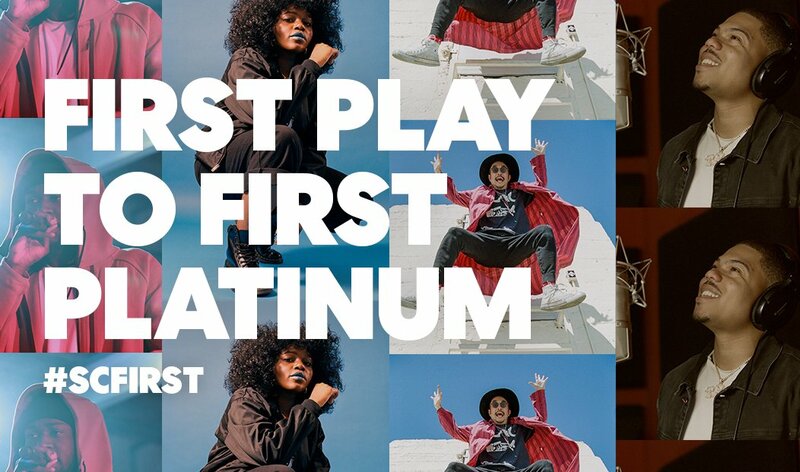 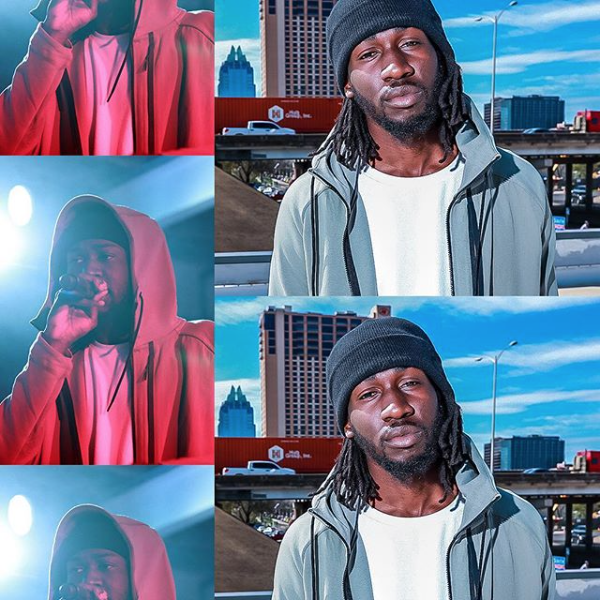 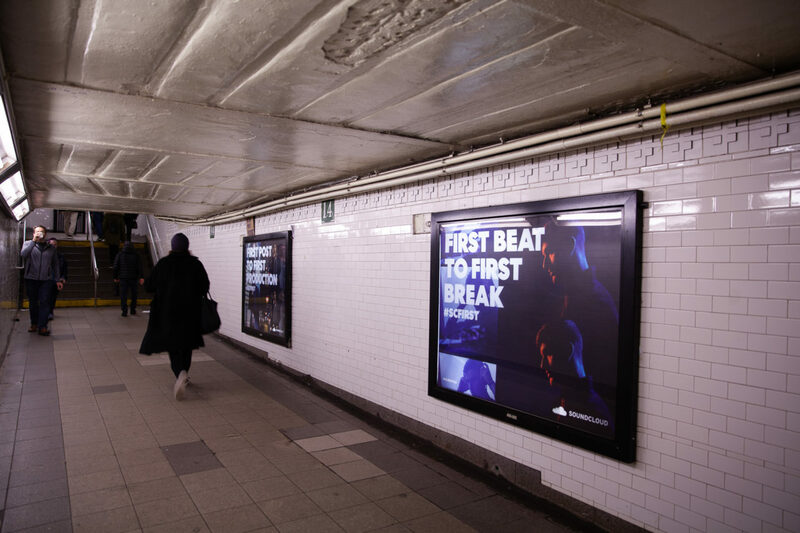 SoundCloud reached out to Mass Appeal to help launch ‘First On SoundCloud,’ the brand’s first-ever creator advertising campaign spotlighting 10 groundbreaking artists from across SoundCloud’s global community. 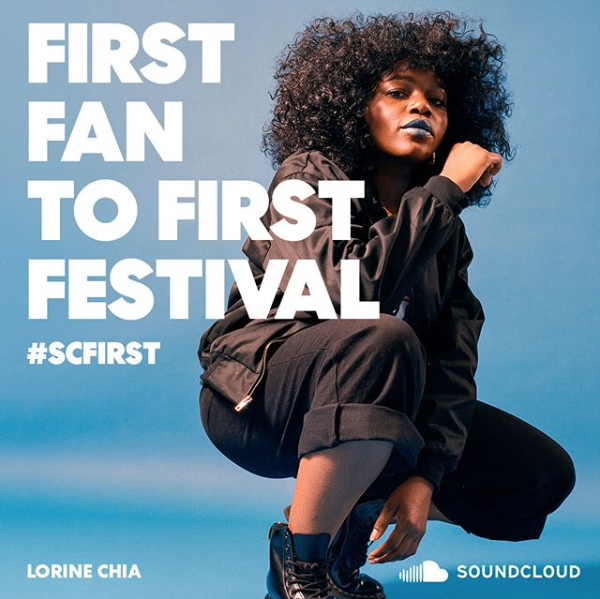 Spanning hip hop, electronic and pop, these artists represent the more than 10 million creators heard on SoundCloud every month. 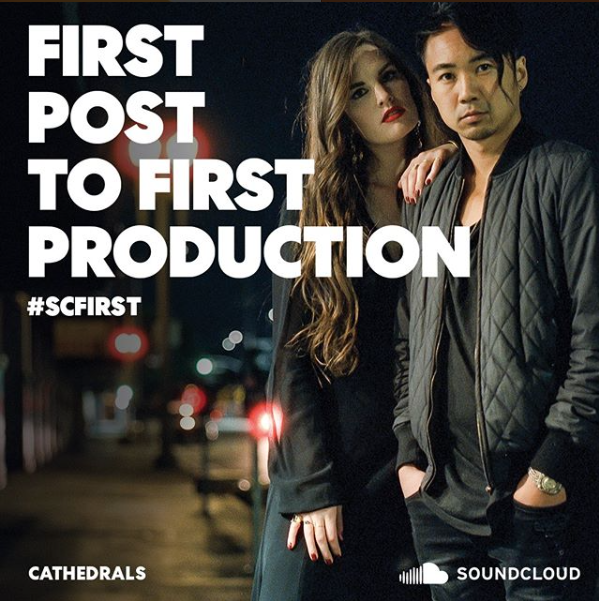 “First On SoundCloud” featured creators including Kehlani, Galimatias, Taylor Bennett, Lorine Chia, Cathedrals, starRo, and Witt Lowry. 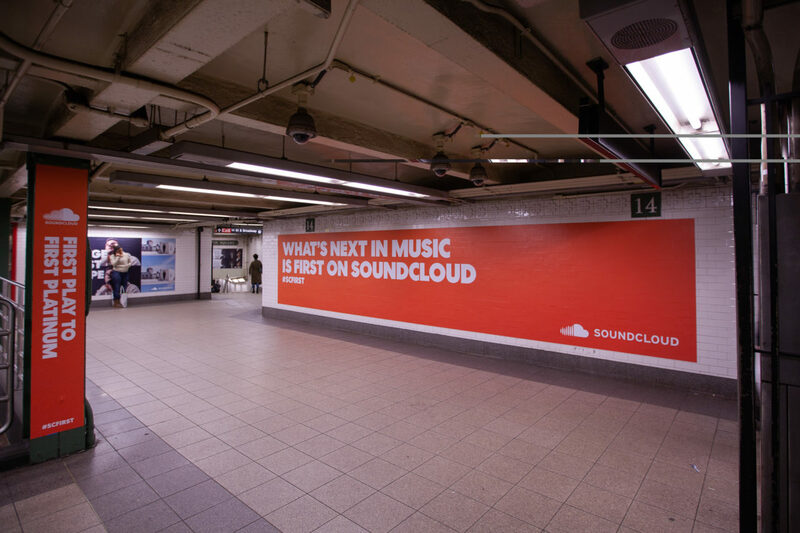 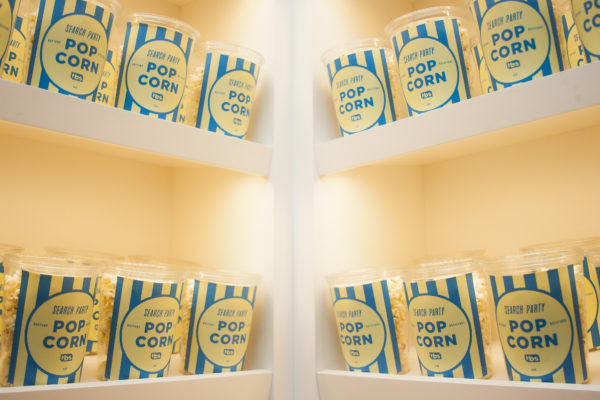 From their first SoundCloud uploads, to their first album, festival appearance or Grammy nomination, these amazing artists’ stories were brought to life across SoundCloud apps, playlists, social feeds and newsletters, as well as social and-out of-home advertising.